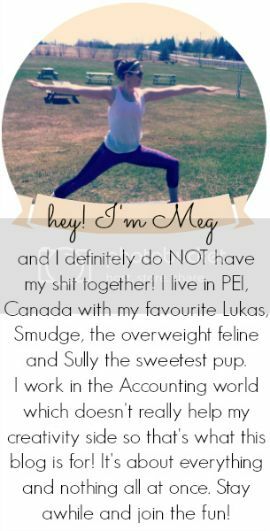 you're meaghan me crazy: blogmas day 19 ! The poop picture? Exactly what I was thinking it looked like. You know something that comes out of a diaper. But I'm sure this smelled mucho better. I've never made any kind of jelly, but I do love homemade stuff - I've just never braved it. I have never even heard about that! Sounds so delicious! Will definitely try it! This sounds delicious! I'm so bummed that we can't find fresh jalapeños here!